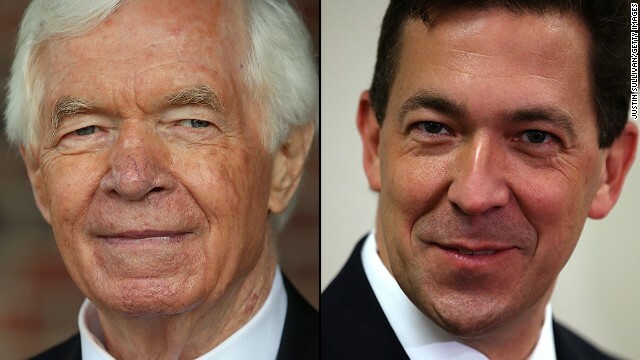 (CNN) - A Mississippi judge has tossed out state Sen. Chris McDaniel's challenge to that state's June 24 GOP primary runoff results, ending another chapter in one of the most bitterly contested U.S. Senate primaries in recent memory and bringing longtime Sen. Thad Cochran one step closer to another term in Washington. Special Judge Hollis McGehee ruled that McDaniel waited too long to file his challenge with state Republican Party. McDaniel filed the challenge 41 days after the election; McGehee said that under state law the challenge had to be filed within 20 days. 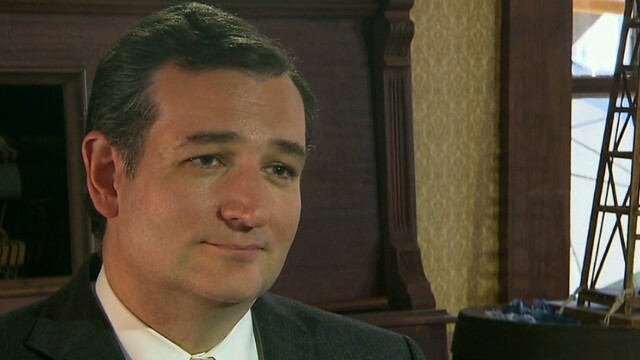 Washington (CNN) - Sen. Ted Cruz of Texas is calling for an investigation into the bitter and divisive Mississippi Republican Senate primary contest. "What happened in Mississippi was appalling," the freshman Republican senator from Texas – a rock star among tea party activists and other grassroots conservatives – said Monday. (CNN) - The campaign of the tea party-backed challenger who narrowly lost a Republican primary runoff in Mississippi to longtime Sen. Thad Cochran said it's building the evidence needed to legally contest those results. "The evidence we have found so far, which will in part serve as the basis for a challenge, is promising," Noel Fritsch, spokesman for state Sen. Chris McDaniel, told CNN Monday. Fritsch spoke to CNN as attorneys for the campaign told reporters at a news conference at the Hinds County courthouse in Jackson, Mississippi that they will go through ballot boxes, including absentees, before taking legal action. The Chamber of Commerce spent big to help Sen. Thad Cochran in the runoff, including paying for an ad featuring Mississippi hero Brett Favre urging a vote for the GOP incumbent. That investment paid off with a Cochran win. And more. (CNN) - Three days after Mississippi's bitter Republican Senate primary runoff ended, the challenger in the race refuses to concede, charging that "this was not a fair election. Activity was illegal, at worst. Unethical, at best." 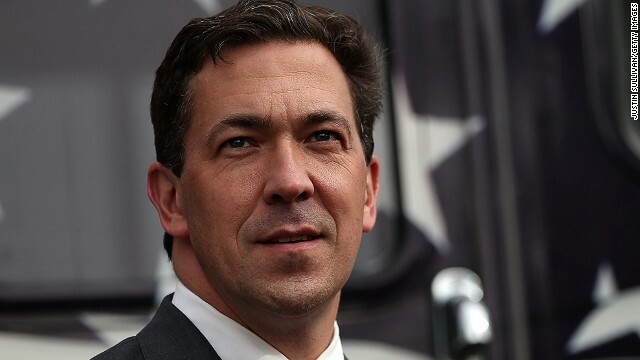 And in an exclusive interview with CNN affiliate WLOX, state Sen. Chris McDaniel said he was shocked at how fellow Republicans verbally attacked him after he announced a primary challenge against six-term Sen. Thad Cochran. Jackson, Mississippi (CNN) - Lifelong Democrat Jackie Bland is doing something she never thought she'd do: Urge people to vote for a Republican. Bland supports Thad Cochran, a six-term Mississippi senator who's trying to fend off a fierce tea party challenge to his seat from Chris McDaniel as voting got underway in Tuesday's primary runoff. 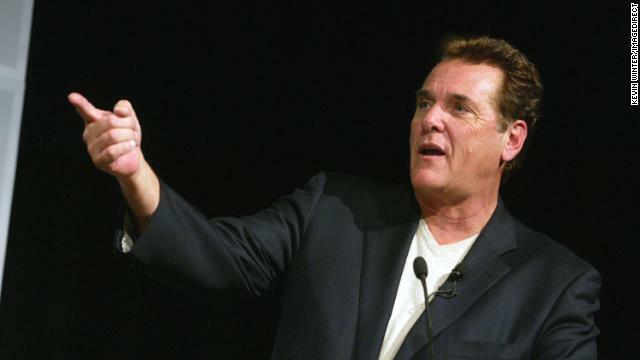 (CNN) - I'll see your Brett Favre and raise you a Chuck Woolery. It seems Mississippi's GOP Senate runoff campaign is turning into a battle of celebrities.